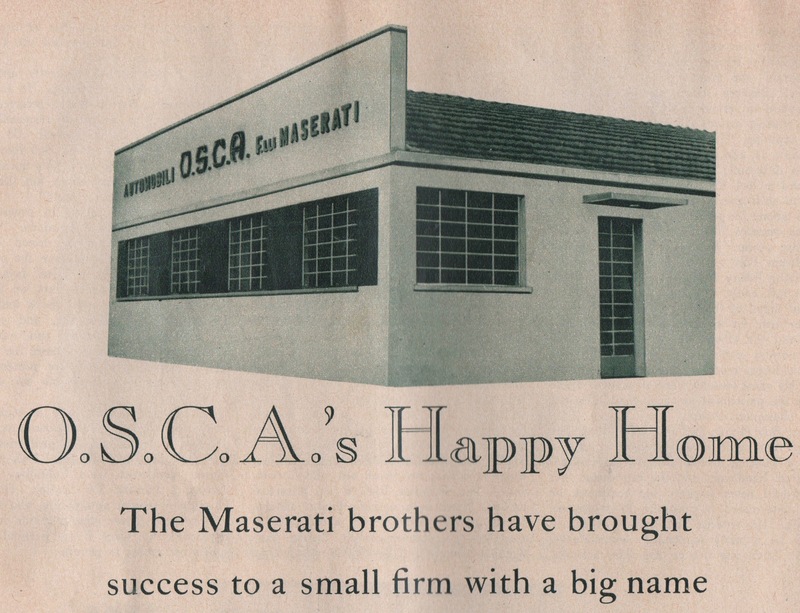 OSCA IS short for Officine Specializzate Costruzione Automobili—Fratelli Maserati. In business between 1947 and 1967, this Italian automaker fabricated some of the swoopiest, snarliest, and most potent of sports cars. 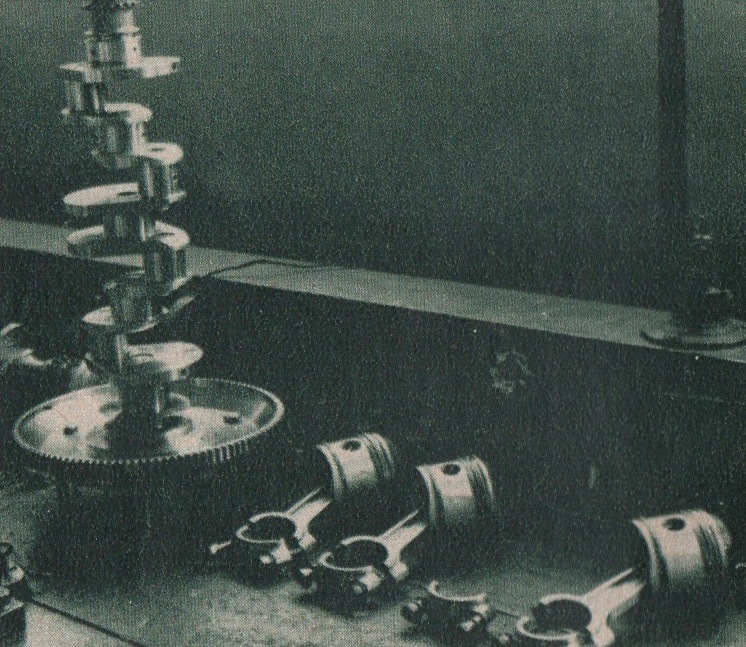 Here are Osca tidbits gleaned from R&T, June 1956 and March 1987; Nick Georgano’s two books, The Complete Encyclopedia of Motorcars: 1885 to the Present, Dutton and Company, 1970; and The Encyclopedia of Motor Sport, Viking, 1971; plus my usual Internet sleuthing. The Maserati Brothers. All told, the fratelli (brothers) Maserati were Carlo, Bindo, Alfieri II, Mario, Ettore, and Ernesto. Carlo, the eldest, died of tuberculosis in his late 20s in 1910. 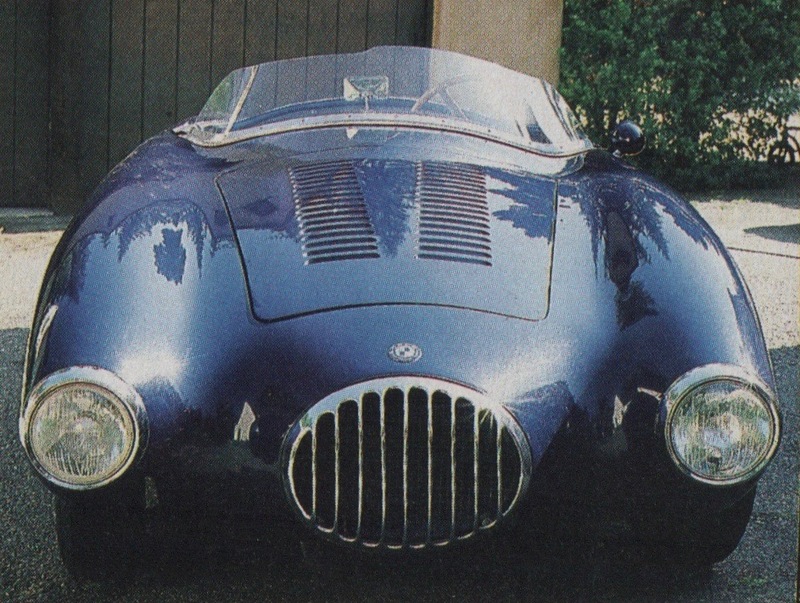 Alfieri II (named for another brother who had died in childhood), Bindo, Ettore, and Ernesto were automobilists who turned in 1926 to manufacturing Maseratis, “Luxury, sports, and style cast in exclusive cars.” Brother Mario chose a career as artist and painter. 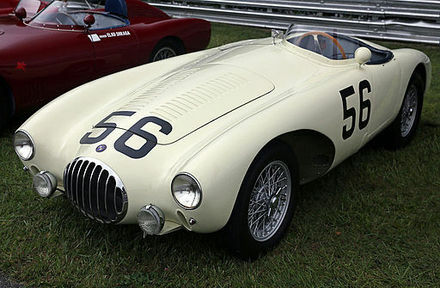 Maserati history is usually divided in two, with 1938 being the cusp. Following Alfieri II’s death in 1932, Ernesto assumed leadership of the company. 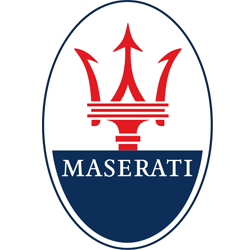 Then, in 1938, the Orsi industrial group took over Maserati, with Bindo, Ernesto, and Ettore remaining as employees. 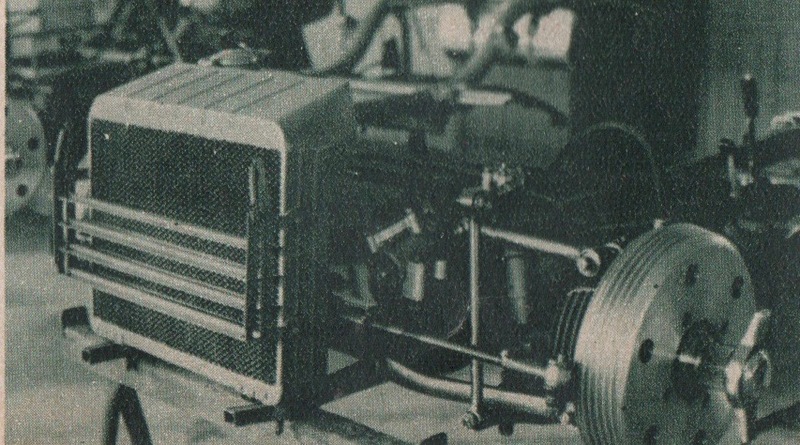 In 1947, the three brothers left the Orsi group to form Osca. Officine Specializzate Costruzione Automobili—Fratelli Maserati was in business between 1947 and 1967. An R&T Visit in 1956. 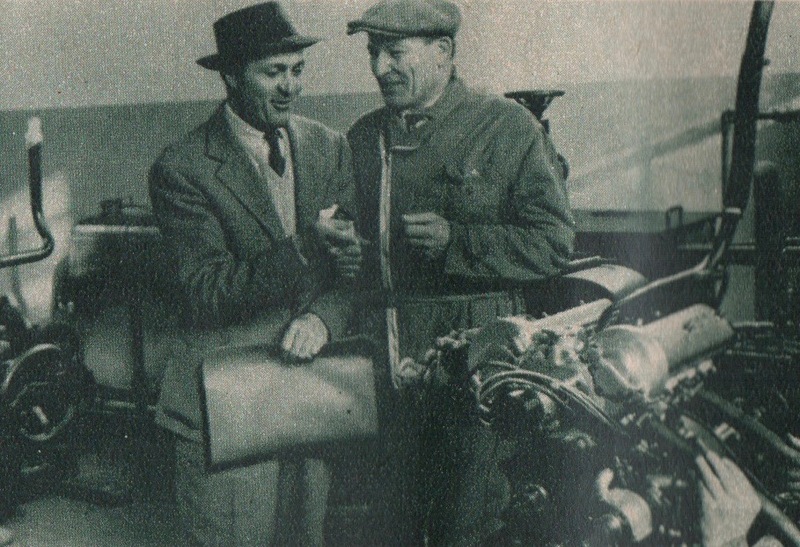 And, less than a decade after Osca’s formation, in June 1956, R&T’s European Editor Bernard Cahier (father of today’s motorsports photographer Paul-Henri) visited its works in Bologna, Italy. This and the following captioned images from R&T, June 1956. 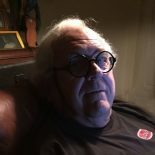 This and the following image by Robert T. Devlin from R&T, March 1987. 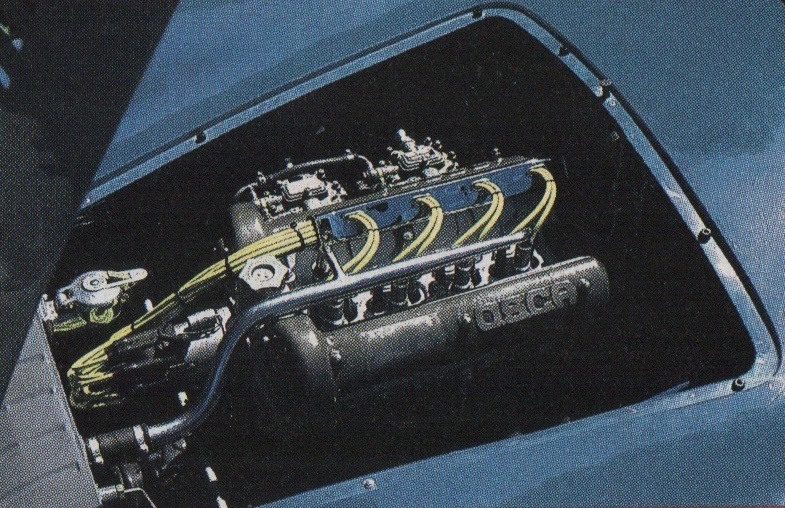 Osca double-overhead-cam four-cylinder engines were of various displacements, 1342, 1453, and 1492 cc. The 1987 R&T Salon car’s was 1492 cc. The 1954 Sebring-winning Osca driven by Stirling Moss and Bill Lloyd. Image by Mr.choppers. The Moss/Lloyd Osca’s win was an overall one, not on handicap (as with the 1950 Sebring’s Crosley Hot Shot index-of-performance victory). 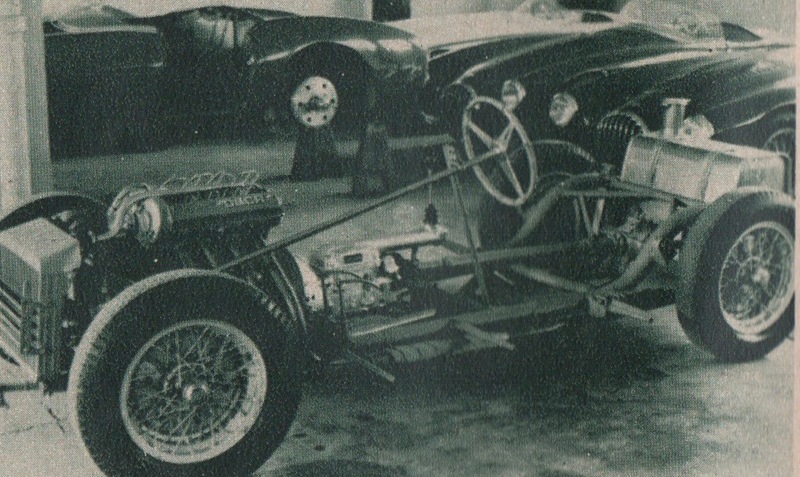 A part of the Briggs Cunningham team, the Osca finished five laps ahead of the second-place Lancia D24, a factory entry driven by Porfirio Rubirosa and Gino Valenzano. This entry was posted on November 7, 2018 by simanaitissays in Classic Bits and tagged "Osca Factory Visit" Bernard Cahier June 1956 R&T, Bernard Cahier R&T European Editor, Maserati brothers Alfieri II Bindo Carlo Ernesto Ettore Mario, Osca MT4 "Salon" Robert T. Devlin Michael T. Lynch March 1987 R&T, Osca sports racing car, R&T June 1956, R&T March 1987.